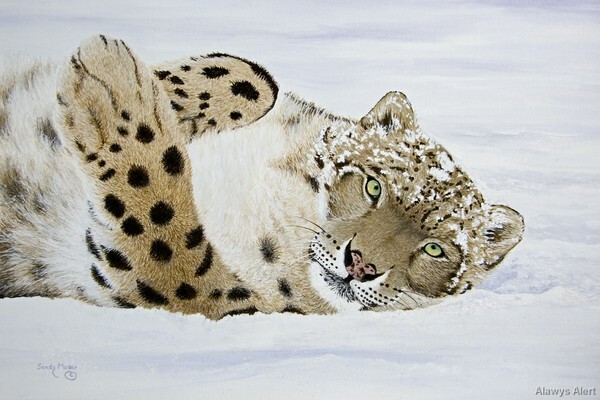 International award winning artist, Sandy Moser, has always been interested in painting and drawing nature and animals. She is basically a self taught artist, but has taken many workshops in the past 15 years. 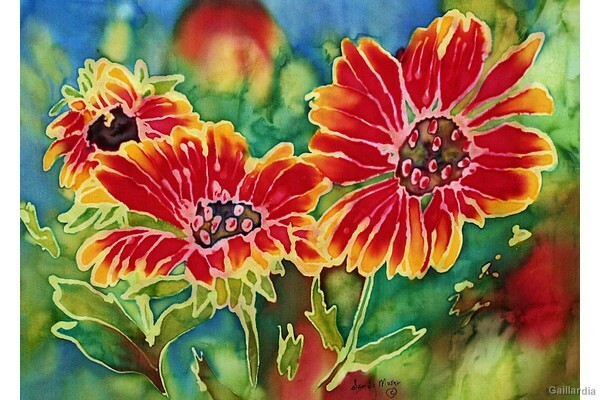 She has taken watercolor workshops from world renowned painters Zoltan Szabo and Cheng- Khee Chee. 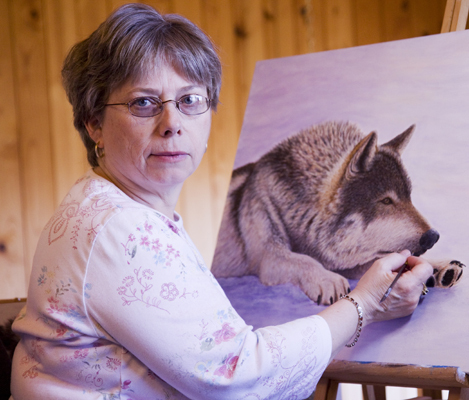 She has studied wildlife art through a twelve month course from North Light Art School. She has also studied with landscape artists Tom Forrestal and Peter Gough, silk painter Holly Carr, and has attended many workshops in watercolors, egg tempera and acrylics. Sandy has also studied wildlife art from Lloyd Pretty, Ron Decker and Derek Wicks. Her recent realistic paintings of wildlife are painted in acrylics with many glazes, but she also paints animals in gouache, pastels, scratchboard, and watercolor, as well as sketching in graphite and ink. Sandy's first two solo exhibits were featured in the Learning Resource Center Gallery (LRCG), at the Nova Scotia Teachers College, Truro, in January 1995 and 1998. 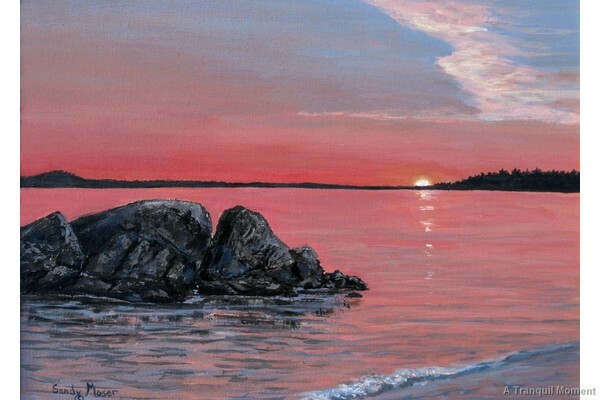 Two of her paintings of the Eastern Shore are in the collection at Province House in Halifax. 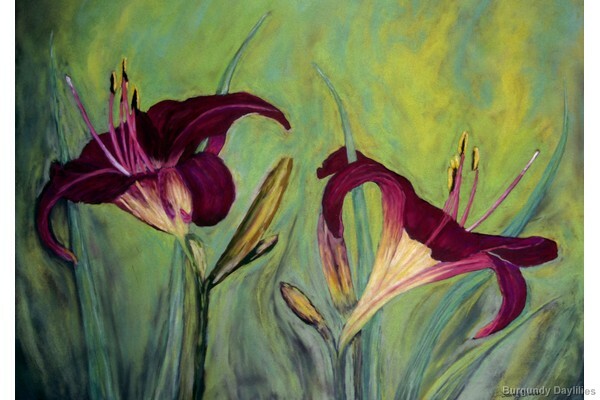 In 2001, Sandy won first prize in the “Art in Bloom” exhibition in Truro, N.S. Since then, she has won numerous awards and has been featured in various newspapers and publications. On January 15, 2011 her art work titled "Night Owl” was the 1st Place Winner of the 2011 International Realism My Art Contest. 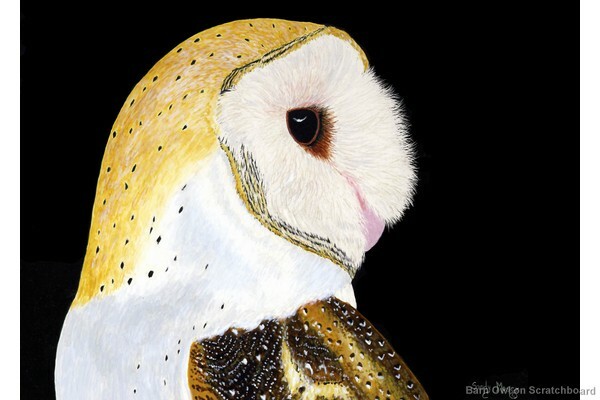 On May 9, 2011, the Nova Scotia Bird Carvers and Artist Association held their annual competition and Sandy won first place in the Open Bird Category for “Staying Close to Momma” along with a Best of Show in the Open Category. Sandy also won Best in Show in the Guests Gallery International Realism Competition with her painting “Loon Dance” on April 15, 2012. She has also been juried into 2 exhibits on the Still Point Gallery website. www.stillpointgallery.com. Two of her paintings were published in the exhibit book “Richeson 75 Animals, Birds, and Wildlife Competition” in 2011. My Art Contest - www.myartcontest.com. 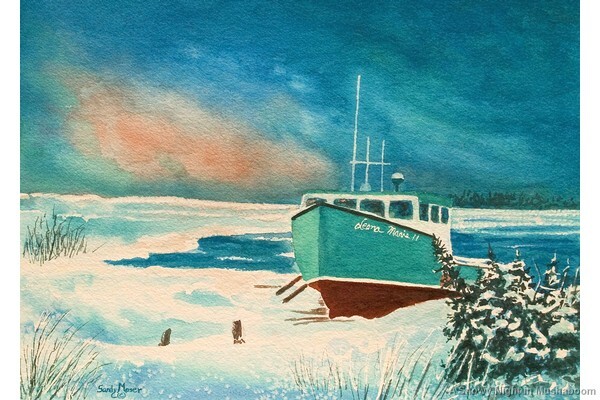 Sandy’s work has been featured in many selected group shows within the province of Nova Scotia. She is currently a member and founding president of the Seacoast Trail Arts Association and is a member of Visual Arts of Nova Scotia. Sandy’s paintings are now in private collections in many parts of Canada, the United States, New Zealand and Europe. 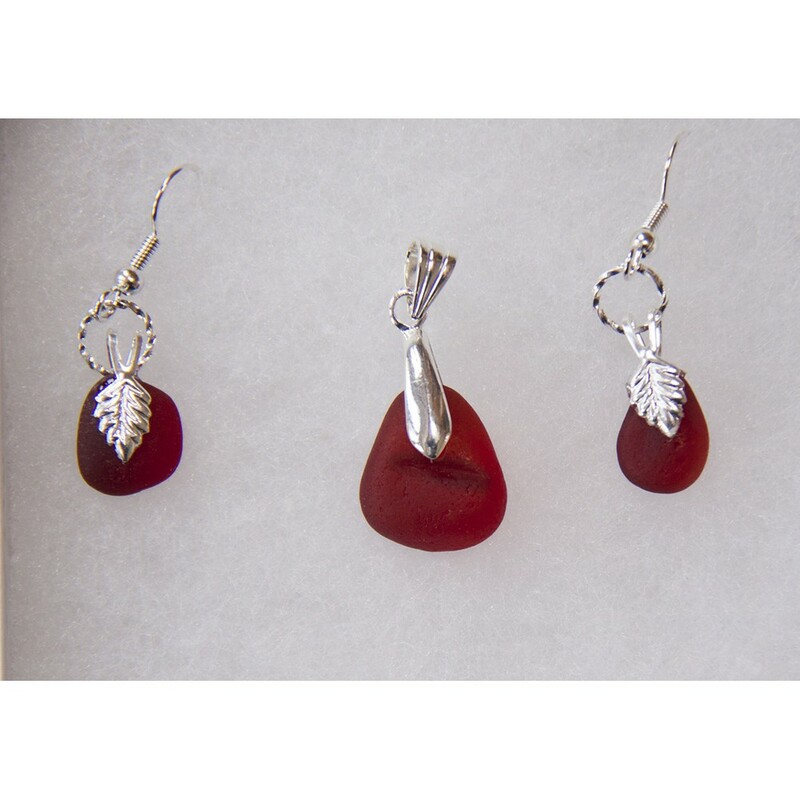 Sandy’s new venture is designing and making sea glass jewelry. 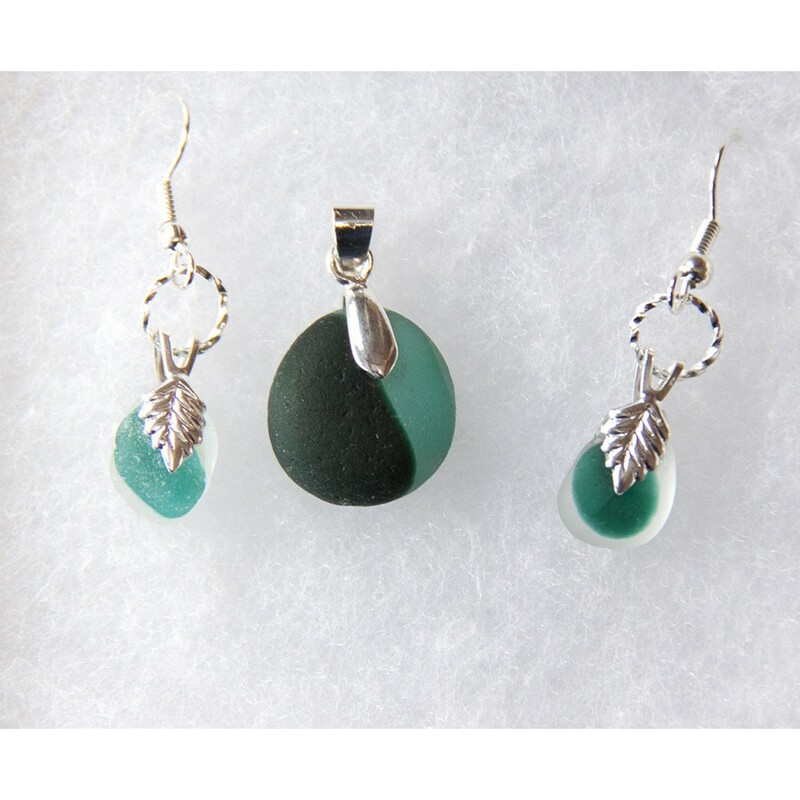 She uses sea glass from the Atlantic Provinces and she also buys glass from buyers around the world. She also uses a 2 toned glass that comes from the UK. This glass is very unique and shows 2 to 3 different colors in the glass. 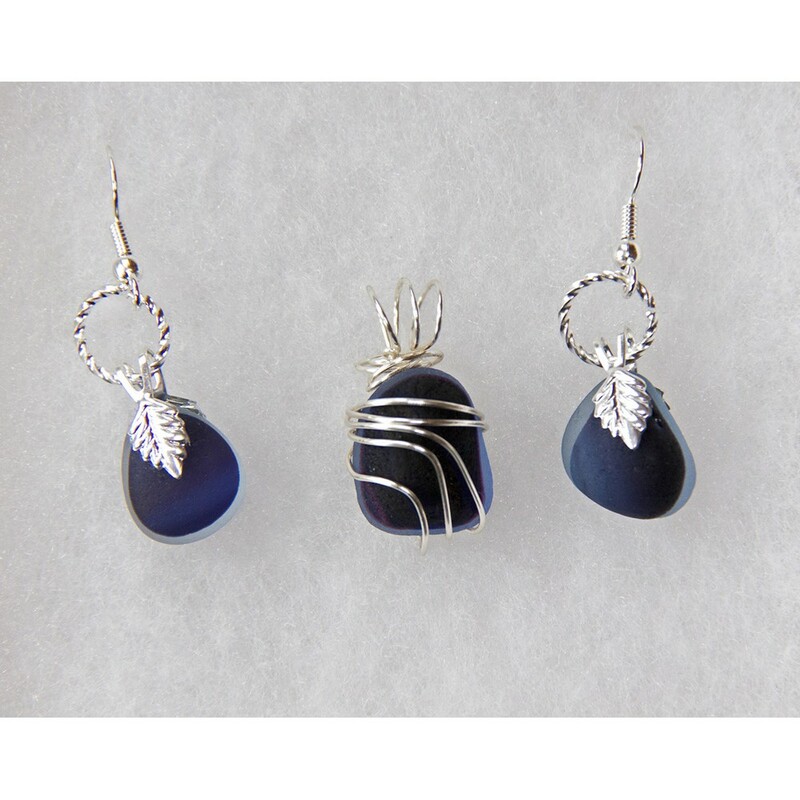 She uses three methods with the glass which is to glue bails to the pieces, to drill the glass or to wire wrap the glass. 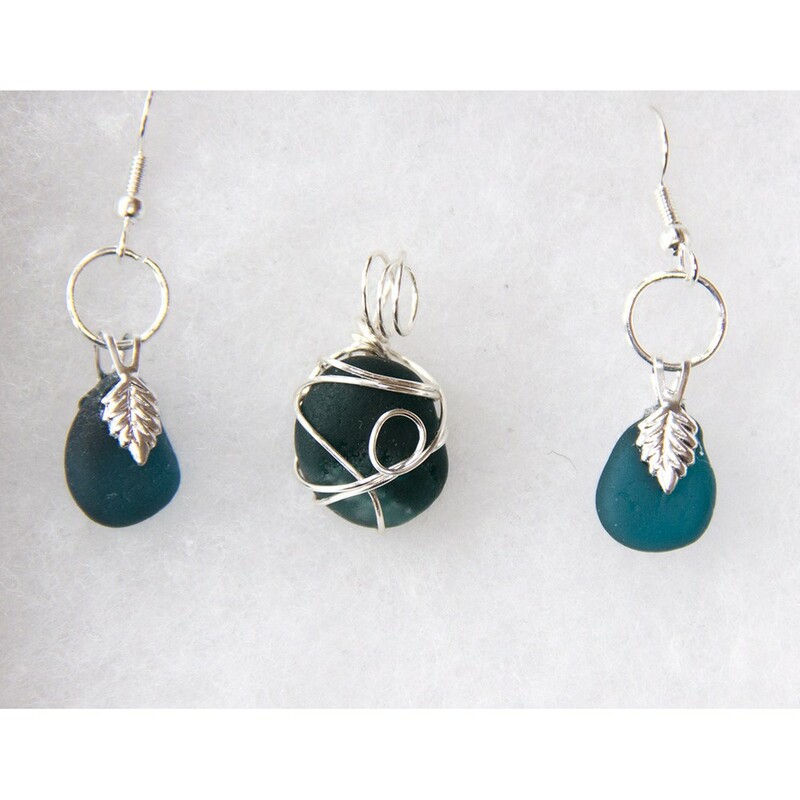 Her chains are sterling silver; the bails, wire and lockets are sterling plated, and the earrings are hypoallergenic. 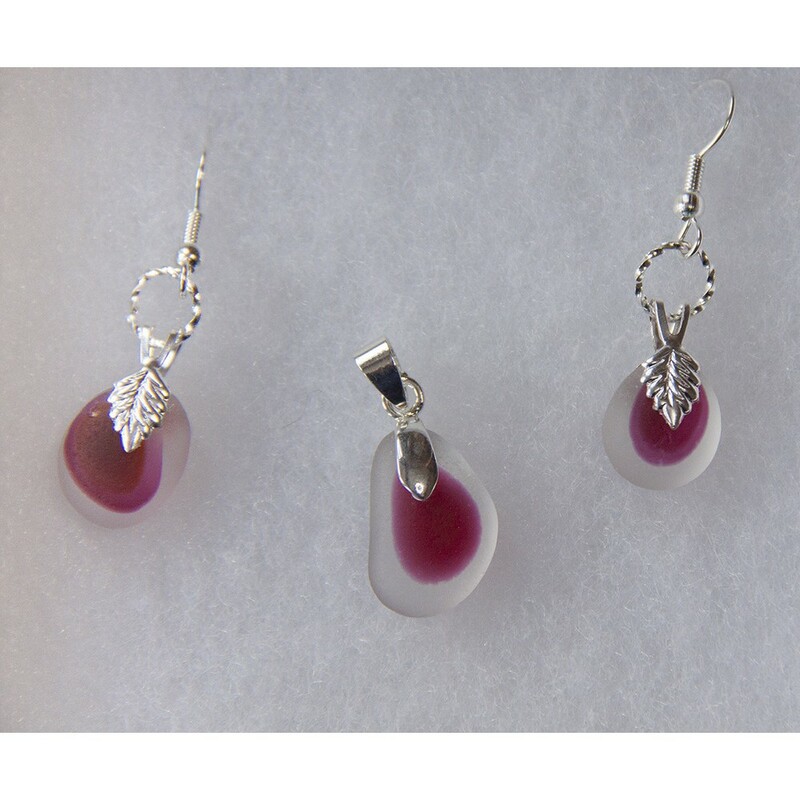 She sells sets of earrings with a necklace, as well as selling those items separately. 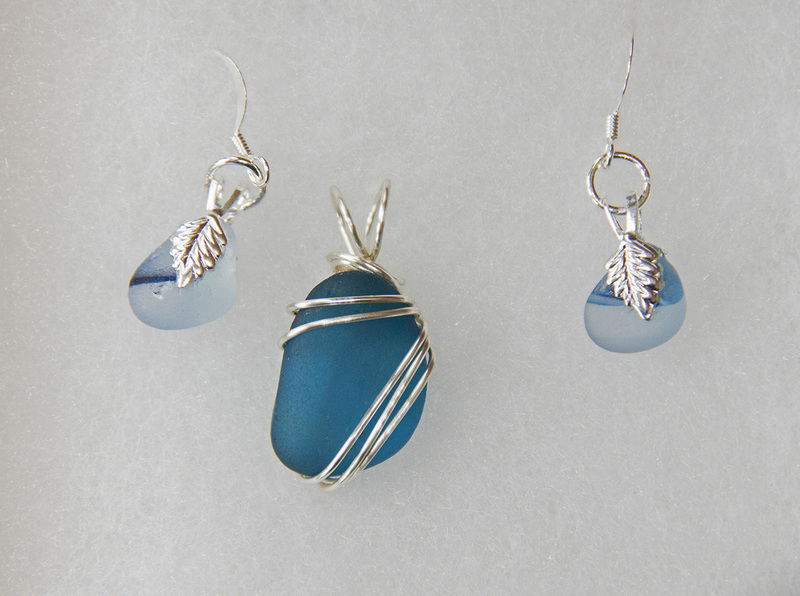 Her new line that she has designed, are charm bracelets and lockets that are filled with sea glass.